A birthday party involves guests, fun, entertainment, gifts and of course, food. 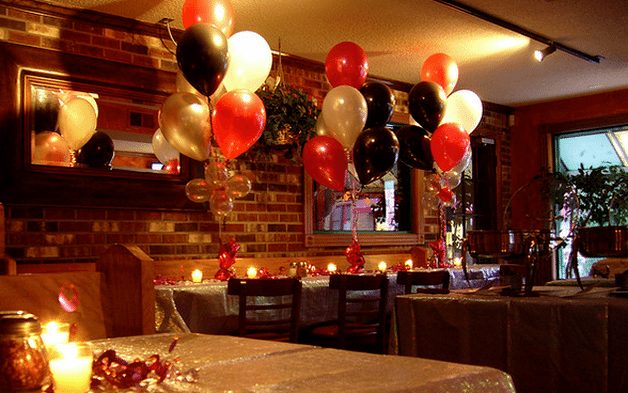 When planning a birthday party, it’s beneficial to hire a catering company to provide the food. Planning a birthday party generally involves a lot of planning. By hiring a catering company, you can eliminate the task of having to prepare the food yourself. Catering companies provide professional service. They will not only prepare the food, but also provide a well-organized display for the food that will surely appeal to the guests. By getting a catering service to provide food for your party, you can not only expect a great selection of food but also some great tasting food your guests are sure to enjoy. If you are craving for some BBQ for your next birthday party, contact J. Render’s BBQ. You’ll get great BBQ catering that will make your guests’ stomachs content.